Welcome to Clairair LtdClairAir Ltd.
With over 30 years combined experience in sensors, spanning many sensing techniques. 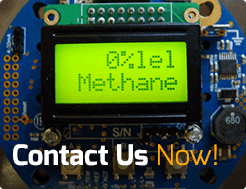 Clairair’s technology includes a wide range of sensing techniques including optical, catalytic, solid state, photochemical, ion and thermal methods. We make extensive use of 3D CAD, multilayer PCB and software compilers in developing products. As an independent sensor company we understand customers sometimes need a customised approach for a sensor, a circuit or a software application. We are pleased to provide a custom service to meet such requirements. Please visit out document library to download and view our data sheets, that cover the range of products we offer and gives further insight into us a company. 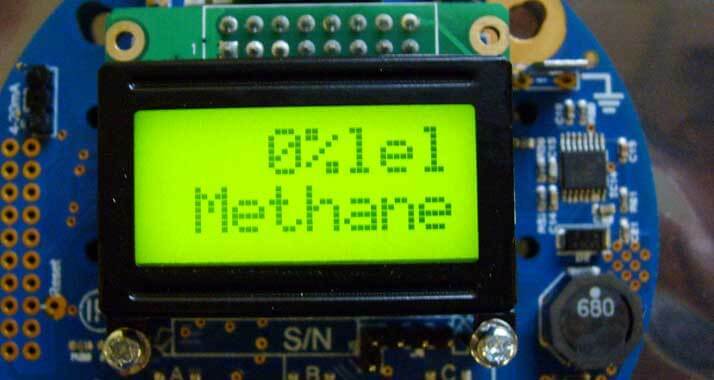 The application of various sensing techniques leads to an ongoing program of product development. 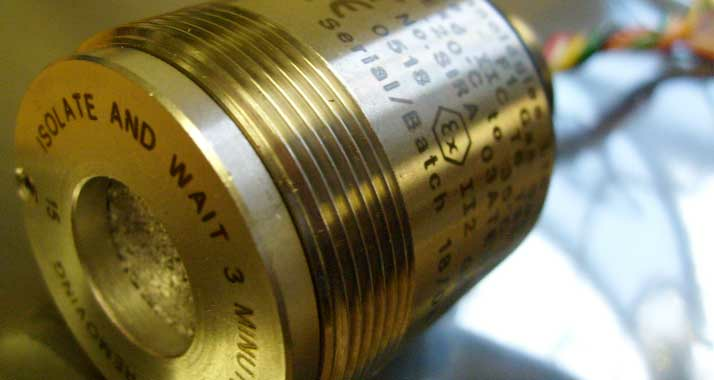 Clairair gas sensor products are backed up with extensive applications support.